Since i am in my second trimester with my second baby. I thought of sharing all the experience i am feeling right now. 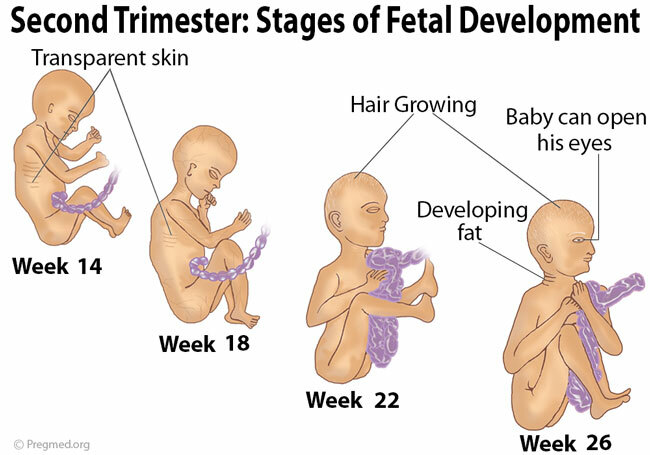 Week 13 to Week 27 falls in this trimester. Normally the nausea and vomiting subsides in this period. 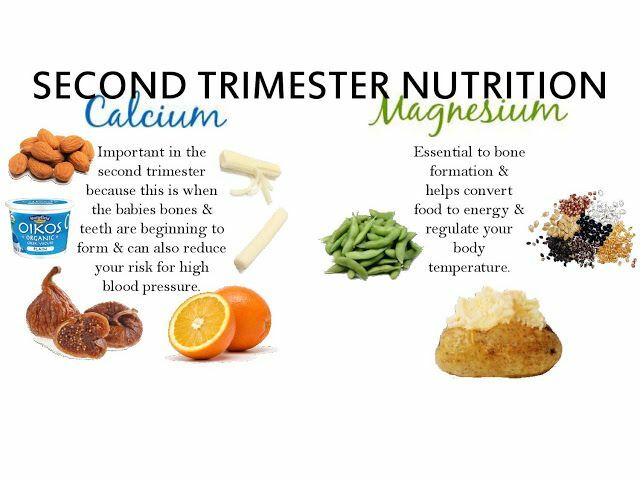 It is the most active trimester, so make use of it to the fullest. 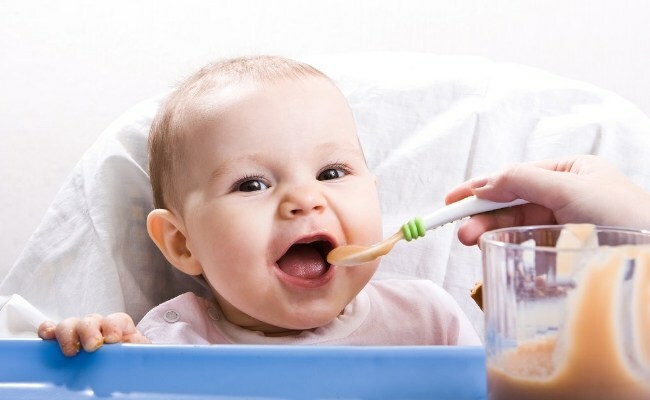 I was very tired during my first trimester and hardly found my interest to cook. 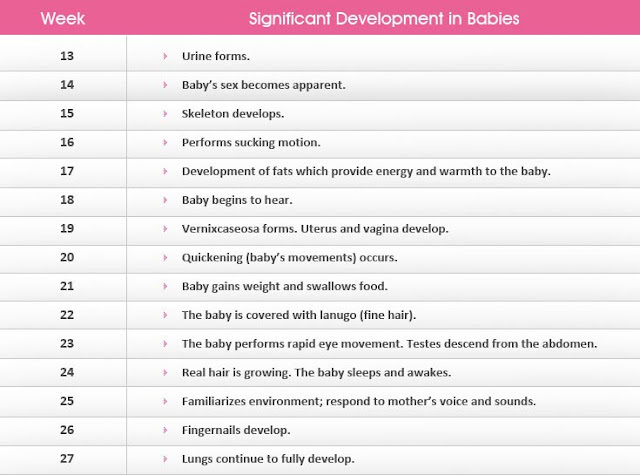 But my second trimester was bit relieving because i got back my energy to do cooking and other chores. 1)Your doctor may show the heartbeat of your baby in the starting of this trimester. 3)Nausea and Vomiting will subside and you will be able to start smelling foods. This trimester is the best time to get things planned. And purchasing baby clothes and baby stuffs which you might need. You can even start packing your hospital bag too. 1)You will be getting your 5th month normal ultra sound scan. 2)You will be getting anomaly scan. It normally helps to find the growth and birth defects in babies. 3)You will be getting a blood test during this period. It helps to detect, cholestrol, diabetics, HIV and many other diseases. Since your baby is growing and so is your uterus. You may feel lots of pressure and pain. Diuring pregnancy your muscle streches and lossens this causes lots of pain in legs and thighs. Because of your growing belly, it puts lots of pressure in your back. As uterus grow it crowds the lungs, making it a little harder for the air to flow which causes shortness in breath even if you walk a little distance. As there is much weight putting on your uterus. it puts pressure on your thighs. Since your belly starts growing, stretch marks may start appearing. This is what happens from the first trimester itself., sometimes you will be feeling over joyed, sometimes too sad. Hormone changes will send more blood to your gums which may cause them to get more sensitive and make them bleed more often when brushing. Your breast will get more bigger and tender, it is getting ready for your baby to feed. You may get headache more often.Dont take any medicine without doctors precautions. Heart burn is one of the most common thing during this trimester. it is advised not to consume any fried food or spicy food after 6 in the evening. If you feel hungry have light foods and fruits. For constipation, have banana, warm milk, lots of liquid foods.